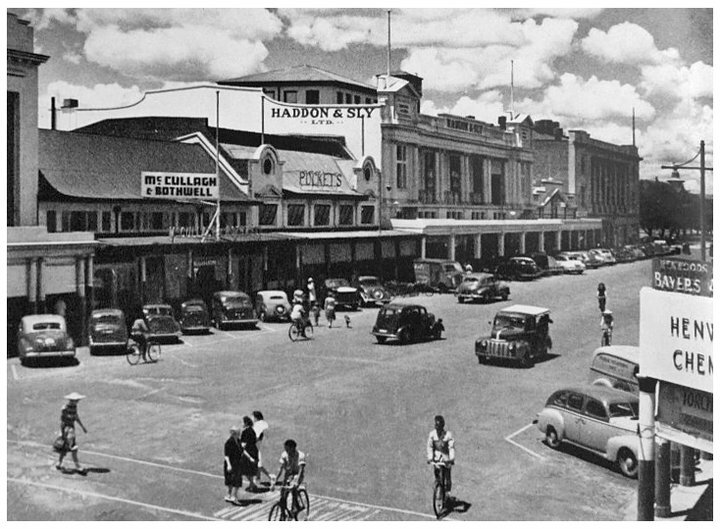 As a young man my maternal grandfather Cliff Pocket, trained to be a master baker in England, he then returned to Rhodesia* and took over his father’s bakery (Pocket’s Bakery) and tearoom in Salisbury*. After school my mother and her friends would go to Pockets Tearoom for knickerbocker glories. 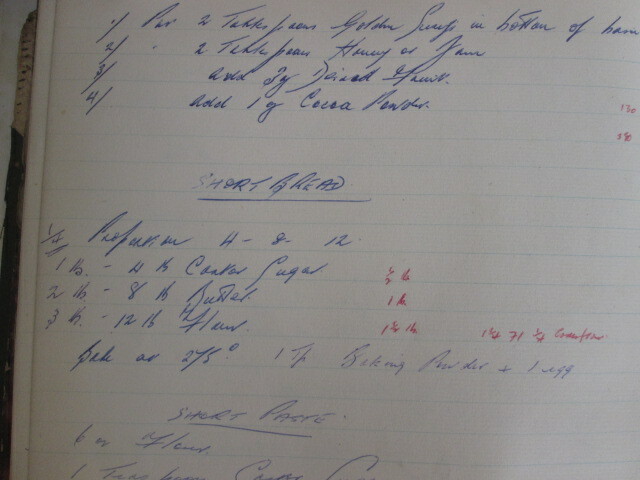 When grampa Cliff passed away, Mum found his old recipe book and gave it to me. 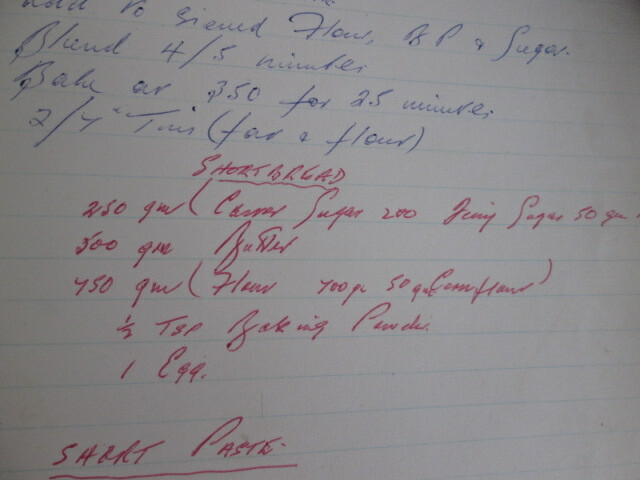 This week was the first time that I have tried one of the recipes, his handwriting is on a par with most doctors, if I try another I may take the book to a pharmacisit to be decipered. The being for a bakery the quantities would have to be scaled down a lot. He also only wrote ingredients, not bothering with instructions. 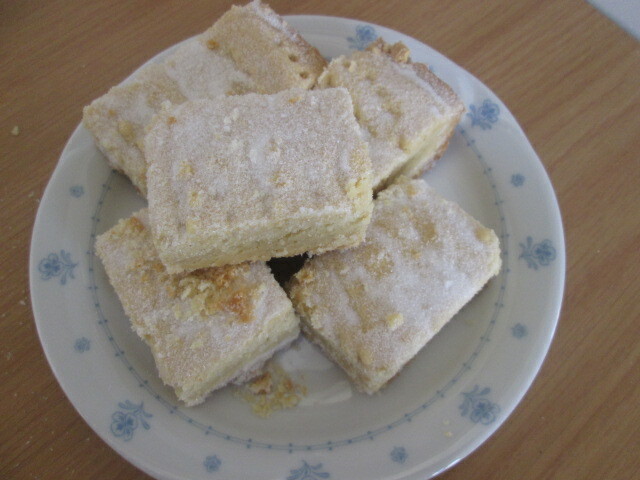 Recently my cousin Rory was reminicing about the amazing shortbread enjoyed when visitng our grandparents. This recipe would have been used for Pockets Bakery or Pockets tea room. Yesterday Mum found the recipe which Granny Ursula always made at home, I will try that next week and post it on Skimming Stones too. My husband Cliff (a strange coincidence, my granparents were Cliff and Ursula, I am named Ursula after her, and my husband’s name is Cliff) says that this may not technically be considered shortbread as it contains egg and baking powder, but it tastes like shortbread none the less. 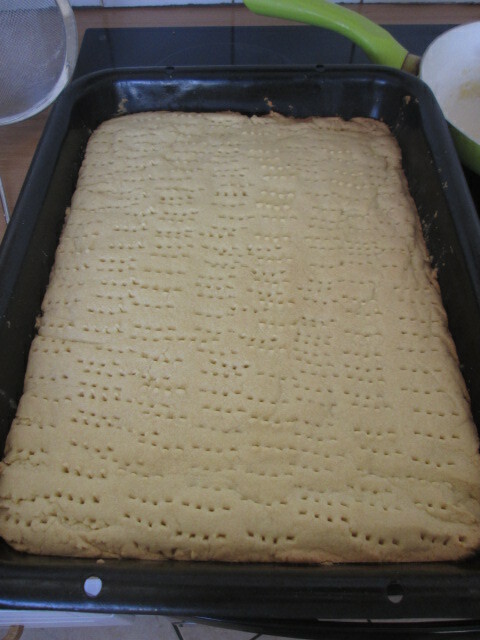 There are 2 shortbread recipes in the book but I chose to do the one measured in grams. It makes a massive amount but I suspect that part could be frozen, although it’s so yummy it may all get eaten up quickly anyway. 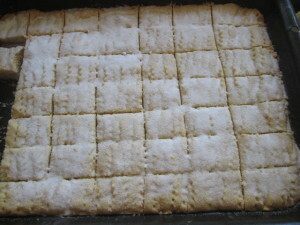 Sift in flours and baking powder, beat until well combined. This would go down so well with a cup of coffee or hot chocolate in this weather. I just came across this recipe and would like to comment. 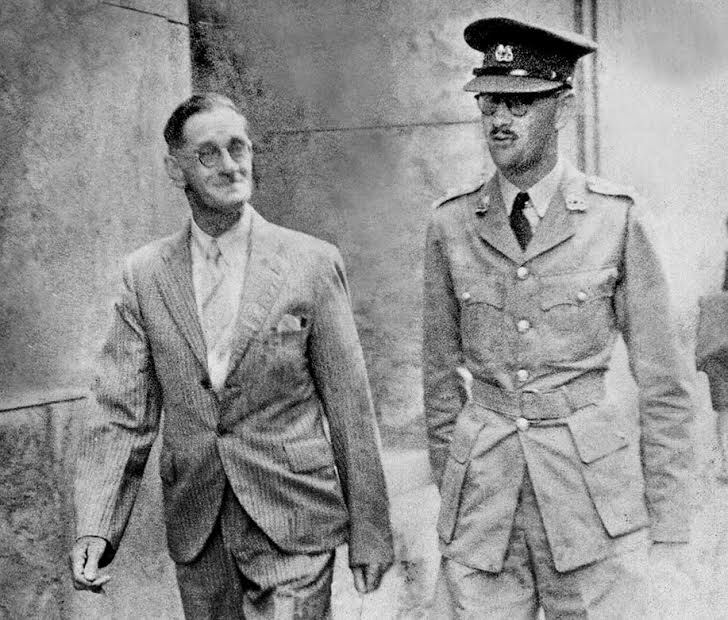 My grandfather Garnet Frank Wale, a master baker, and my father Clifford Garnet Wale, an apprentice baker came to Southern Rhodesia sometime in the 1930’s, either with or at the request of Mr Pocket. I assume this to be your great grandfather Arthur. I recall both my grandfather and my father speaking about Pockets Bakery near the railway station in Salisbury and that the tearoom was a popular meeting place. I left Zimbabwe a few years ago and now live in South Africa and left a few of my personal belongings in safe keeping. 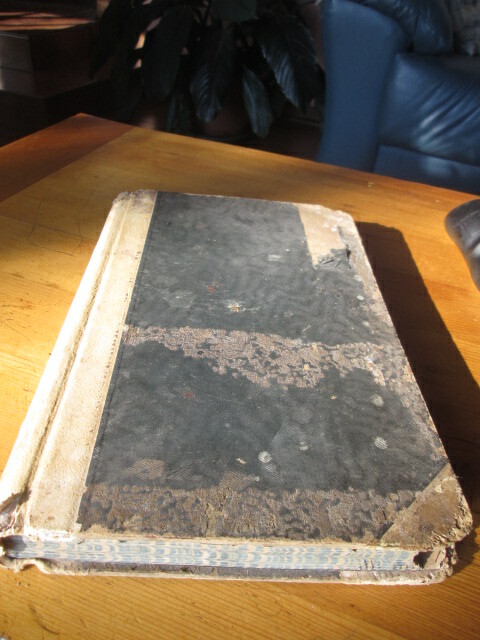 Including a trunk full of photographs and recipe books belonging to my grandfather and father. 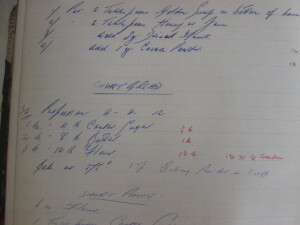 I recall a very similar note book, pretty much the same age as the one you have photographed and very similar handwriting, with recipes quoted in pounds and ounces (big quantities). I thought you might find this interesting to know that there was another Cliff. Oh my Sules thank you for sharing that with us, please remember next time I order to add some of those. Fabulous stuff Sula. Do you have a recipe for the knickerbocker glory?